The well-known shadow theatre is now on stage with two artists who combine their humour with spontaneity. 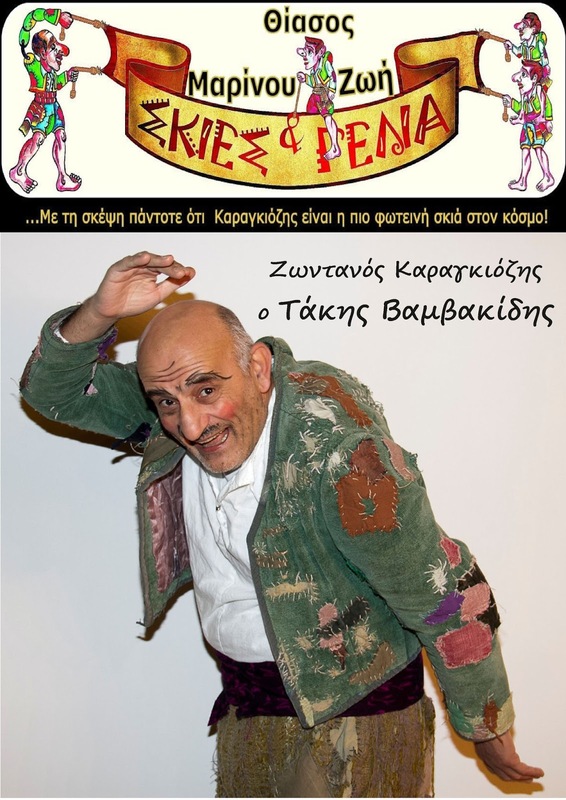 The only woman pupeteer Zoe Marinou, together with Takis Vamvakidis, who appears live on the scene as the folklore character Karagiozis, will entertain young and old and continue the tradition of shadow theater in a unique way. After the end of the show, there is an educational game for children and each child receives a shadow theater figure as a gift. At the Gyzi Mansion in Fira, on Saturday at 20.00. The entrance is free.